Whether it's even possible to have a healthy work-life balance usually depends heavily on the culture of the place where you work and your manager's attitude. But a new analysis from the jobs site Glassdoor suggests there actually may be some positions that just generally offer a better deal when it comes to having a career and sufficient time to live your life. 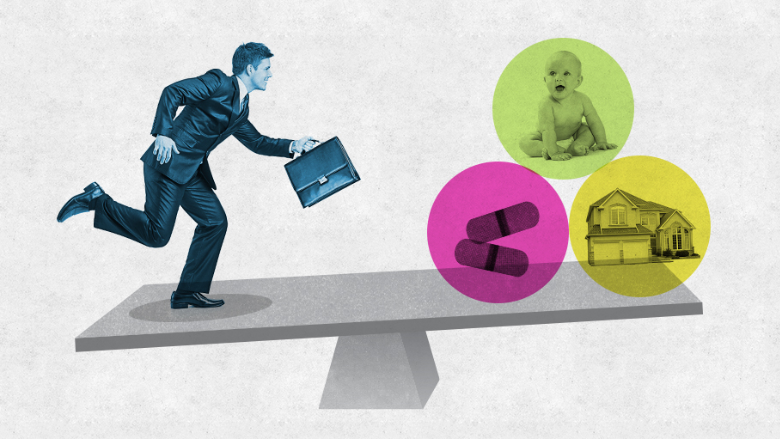 Work-life balance in this context could mean not having to work long hours every week. Or it could mean carrying a big workload but having a very flexible schedule in which to get it done. The results are based on employee ratings of work-life balance for the same position across at least 81 different employers. Many of the top 25 jobs on Glassdoor's list are in technology, recruiting, marketing or engineering. Data scientists and search-engine optimization (SEO) managers came in as No. 1 and No. 2, respectively. They also happen to be in high-demand these days since companies of all stripes -- including brick-and-mortar retailers -- run online sites, said Glassdoor spokesman Scott Dobroski. There is, however, no correlation between pay and work-life balance. Some positions on the list are 6-figure jobs, while others have salaries that rank low among 5-figure jobs.